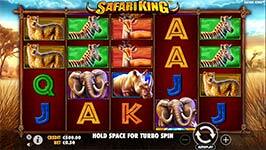 Head out to the African savannah and spot big game across 5-reels in Safari King online slot from Pragmatic Play! 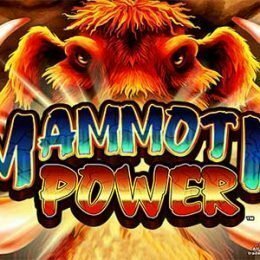 Join lions, elephants, rhinoceros, zebras and more as you gallop towards winnings in this 50-line game. 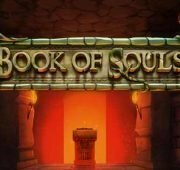 The slot offers a generous RTP of 96.49% helped along by some of it's features including a wild lion symbol, bonus scatter wins and a rewarding free spins bonus round! 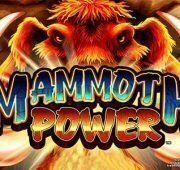 Head out to the African savannah and spot big game across 5-reels in Safari King online slot from Pragmatic Play! 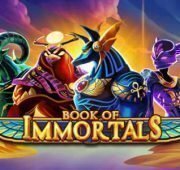 Join lions, elephants, rhinoceros, zebras and more as you gallop towards winnings in this 50-line game. 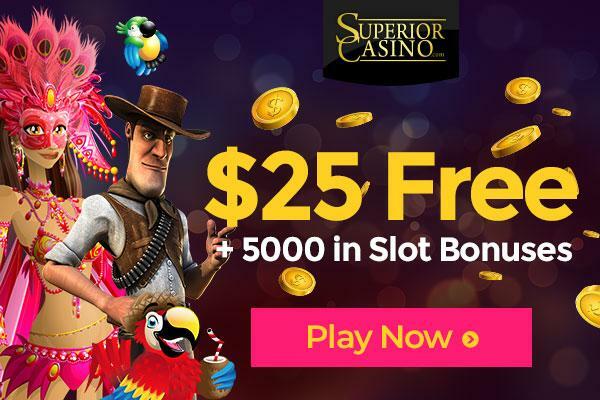 The slot offers a generous RTP of 96.49% helped along by some of its features including a wild lion symbol, bonus scatter wins and a rewarding free spins bonus round! Wild Lion Symbol – The Lion symbol is wild and substitutes for all symbols in the game except Bonus to complete wins. Lion is only found on reels 2, 3, 4 and 5. Bonus Symbol – The bonus symbol appears on reels 1, 3 and 5 only. Landing three of them anywhere on the reels pays 4x the total bet and triggers 8 free spins! Free Spins Bonus – Land three or more bonus scatters to win free spins. During this round, special reels are in play. Before every spin including the first, 1 wild symbol is added to reels 2, 3, 4 and 5. 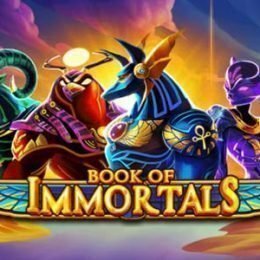 During the Free Spins round each bonus symbol awards one more free spin. 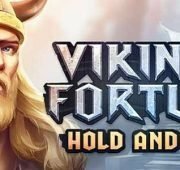 You can win more free spins during the free spins with no limits!